Action for Happiness is a movement of people who are helping one another live happier lives. We are facing many challenges in the world today – political, environmental and social. In this wider context some may ask: why focus on happiness, when there is so much suffering in the world? 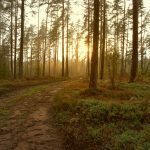 In this webinar recording we explore why a focus on happiness is relevant given the state of the world. You can watch the whole video, or check out a list of the highlights below, and please feel free to share any / all of this video with others! (You can also find this video on YouTube and Facebook). 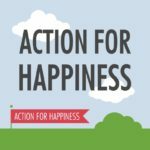 To find out more about Action for Happiness and their Exploring What Matters course – an 8-week volunteer run course that brings people together to explore what really matters in life – follow this link: http://www.actionforhappiness.org/course. 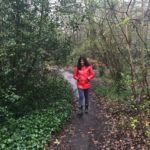 This webinar is part of a series of online events run by the Network of Wellbeing (NOW) exploring how we can build wellbeing together in our own lives, in our communities and in harmony with nature. 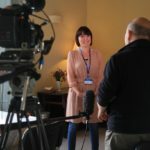 We interview people and organisations working on happiness and wellbeing related projects once every month. Find out more about past and future webinars here.